For the fifth year in a row, we partnered with Iceland Travel to run a competition to win a spot at the Iceland Writers Retreat. This year’s theme was “Equality” and we received over 400 submissions from the around the world. 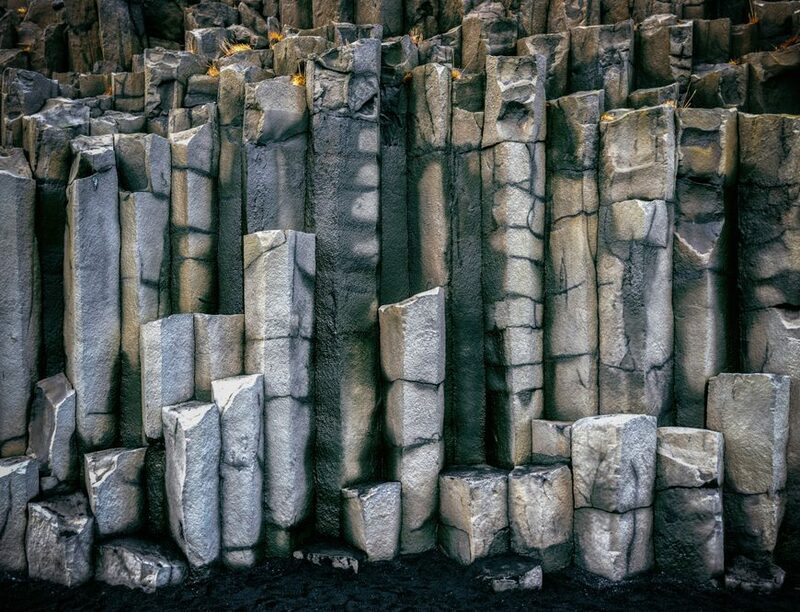 Today we are sharing the third place story, which is “On Reynisfjara Beach” by Alyson Hilbourne of the United Kingdom. The winner of the competition is Giacomo Roessler from Germany, with his story “Ferðin” which you can read here. The second place entry was “Volcanoes” by Petronella Wagner of South Africa. The light is sharp and the air rigid with cold. I huddle in my jacket as I steal a glance at Aafreen. She sits with her knees drawn up, her brow furrowed and her lips pursed staring at the sea. I’ve told her we’re safe. The journey is over but after so long travelling my words barely penetrate the hard crust that has formed around her. We set out two years ago. She was little more than a toddler. We were promised transport but that disappeared after the first day and we were on our own. By bus, truck and foot we travelled, sometimes with others, more often alone. At first Aafreen was all questions. She demanded food too but when my hands were empty and our possessions stolen she stopped asking and accepted anything that was offered. She held my hand tightly after I paid with my body for the next stage of the journey, not letting me out of sight. She touched my sores and scrapes with her tiny healing fingers and in the overcrowded boat with no motor she silently clung to me like a creeper, arms and legs wrapped around my body. Words had been drained out of her. In the camps she stoically collected firewood and scraps that we could burn or trade. She became a scavenger, slipping into deep holes and crevices to collect what others missed. Pale and thin she passed ghost like between people, unnoticed. Sometimes I’d jolt awake in the night and cried out thinking she was dead, gone to join the others killed by the war in our country. I’d rock with relief as she lifted her head and blinked. I’d squeeze her tightly, keeping her safe. She stared, wordless, dry eyed as we were processed through Europe, shuffled over borders like parcels. At last though, we are settled. We have a room. We are learning a new language and a new culture. Aafreen has started school but the teachers are worried. I am worried. What have I done to my child? The darkening sky presses down on the sea, splitting the waves into white foam. Salt flavours the air, and the screech of gulls reverberates against the cliffs. It’s getting late. “Time to go,” I say to Aafreen. “No.” Her voice is a whisper, like fine lace, but the sound of it makes my eyes water and my heart soar. Something stabs at my chest and my stomach hardens. When I nod she smiles. A smile that makes my heart sing, on a black sandy beach in Iceland.